Spacious Mediterranean-style bungalow, with detached studio, large patio and over-sized lot, located in the highly desirable Del Norte neighborhood. This sun-filled two bedroom and one bath home has fresh interior paint, features hardwood floors throughout, living room with wood burning fireplace, formal dining room, eat-in kitchen, updated bath, dual pane windows, storage, and large unfinished basement. The lot has been extensively landscaped with drought resistant plants front to back and is perfect for outdoor entertaining. The driveway has room for RV parking, or other recreation vehicles. 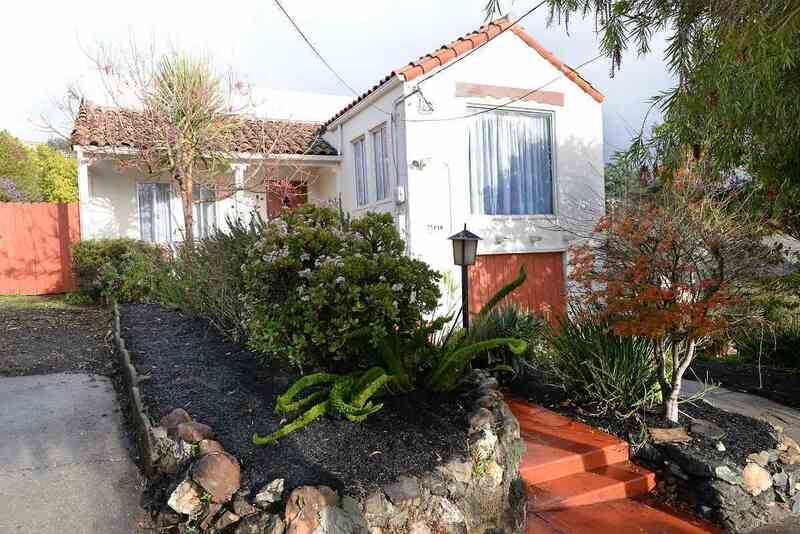 Conveniently located close to San Pablo Avenue shopping, Interstate 80 and the El Cerrito Del Norte BART.